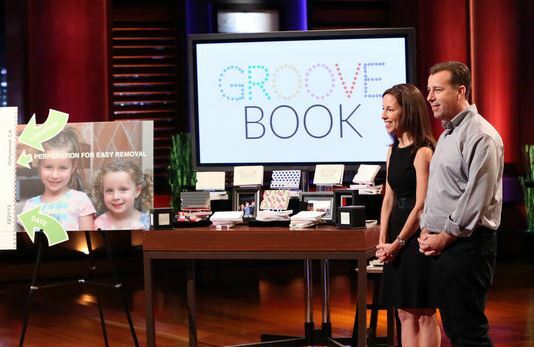 GrooveBook, of Shark Tank Fame, Acquired by Shuterfly Inc. 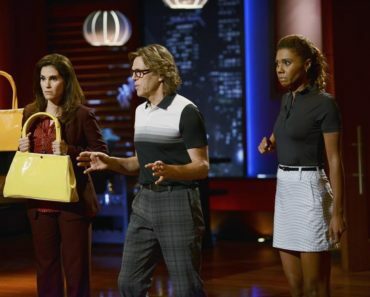 Many people love tuning into ABC’s Shark Tank to watch as numerous entrepreneurs do their best to pitch their business ideas and get financial backing from potential investors. 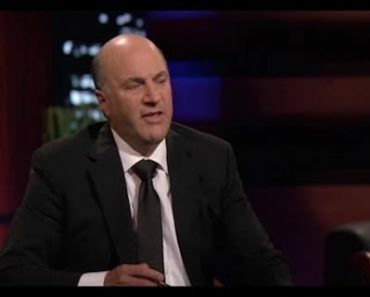 However, even though we see which ideas get support and which don’t on Shark Tank, have you ever wondered what happens to these people and their potential businesses after they appear on the show? 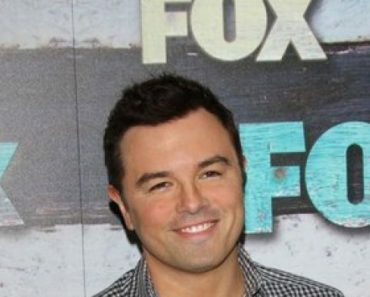 Do they actually find success or not? 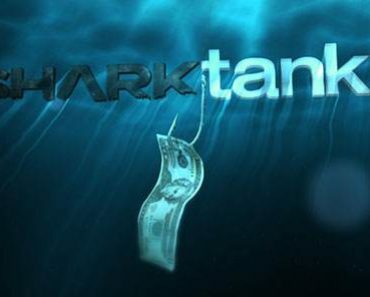 Well, we now know that at least two Shark Tank participants certainly have, and their names are Brian and Julie Whiteman. The Whitemans’ company GrooveBook, a mobile photo book app subscription service that sends customers a collection book of their mobile phone photos (which can reach a total of 100 photos) each month for the price of $2.99, was just acquired by Shutterfly Inc., the leading manufacturer and digital retailer of high-quality personalized products and services. Shutterfly purchased GrooveBook for $14.5 million. Shutterfly Inc. was founded in 1999. In addition the newly acquired GrooveBook, Shutterfly brands include Tiny Prints, Wedding Paper Divas, Treat, MyPublisher, ThisLife, and BorrowLenses.